If you have troublesome skin like me, you'll know that finding a suitable moisturiser which provides just the right amount of moisture without leaving your face looking like a greasy shine-fest can be quite a chore. 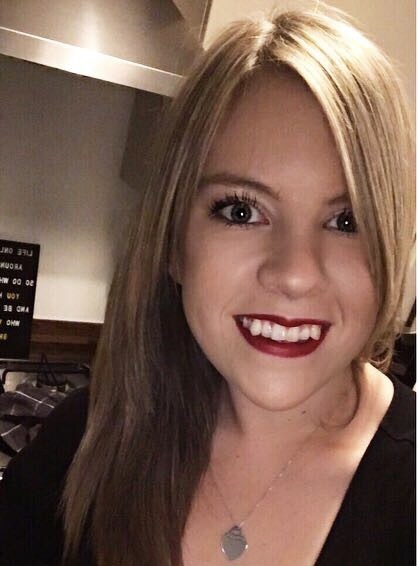 I have gone through so many different moisturisers over the past couple of years, many of which have ended up in a drawer because they just didn't suit my skin. 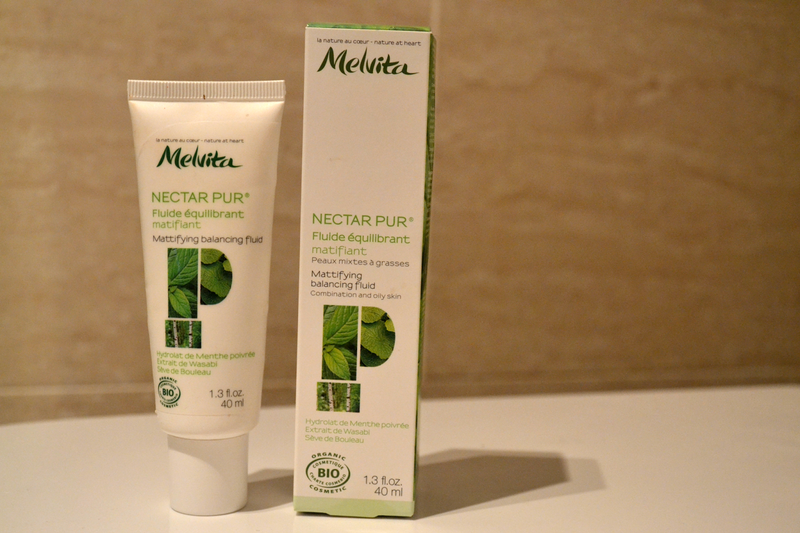 However, French pharmacy brand Melvita launched a new range called 'Nectar Pur' not so long ago and I've been using their mattifying fluid for the past month or so. My Thoughts: It's light, it's easily absorbed and it keeps my skin feeling moisturised but not oily for around 5-6 hours. The peppermint really shines through in the scent of the fluid but not so much to be overpowering, it's actually quite a light scent but very pleasant. I usually team this with No.7 Beautifully Matte foundation and they work really well together as the fluid acts as a great base for makeup. I don't think my skin has become anymore balanced since using this, but the results when actually using it are pleasing. The only downside to this is that it is quite pricey I think, the price point is similar to a luxury brand like Clarins but I think Melvita as a brand is probably closer to high street french pharmacy brands like La Roche Posay who have much more affordable products. Would I Repurchase? As much as I think it's a great product, no I don't think I would. I'm actually more inclined to try the rebalancing lotion from the Clarins range which is exactly the same price and you get more in the bottle! Have you tried anything from the Melvita range - would you say the products are worth the price tag?